With our years of experience on other platforms, we specialize in Yahoo Small Business and other e-commerce crossovers to BigCommerce. Have a existing online store? 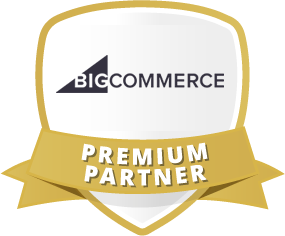 Looking to make the move to BigCommerce? Third Eye Graphic Solutions is here to help! Contact Us Today about your site migration to BigCommerce! 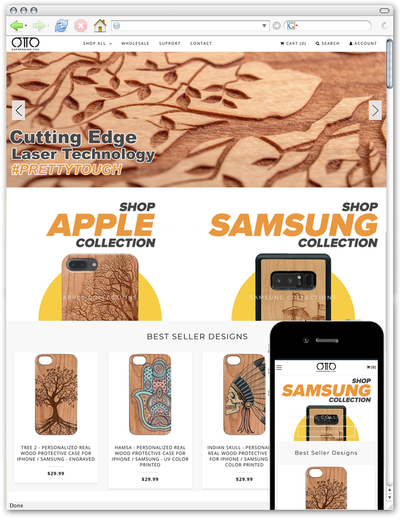 For a fraction of the cost with some of the "other guys", Third Eye Graphic Solutions can give you the custom design that you are after and all the tools that you will need to make your new store a success. When you pair BigCommerce and Third Eye Graphic Solutions, the sky is the limit!